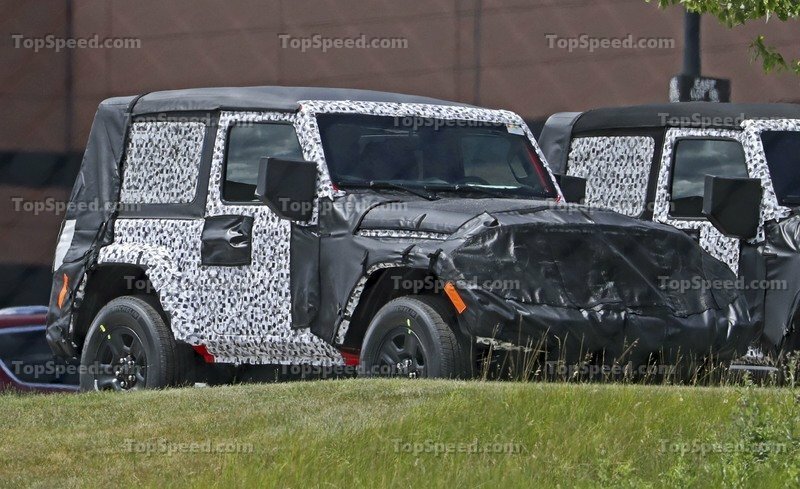 Well, it’s finally happened – the 2018 Jeep Wrangler JL has been spotted without camouflage. The next-generation Jeep was reportedly spotted inside Jeep’s Toledo assembly plant and sent to our friends at JLWranglerForums. 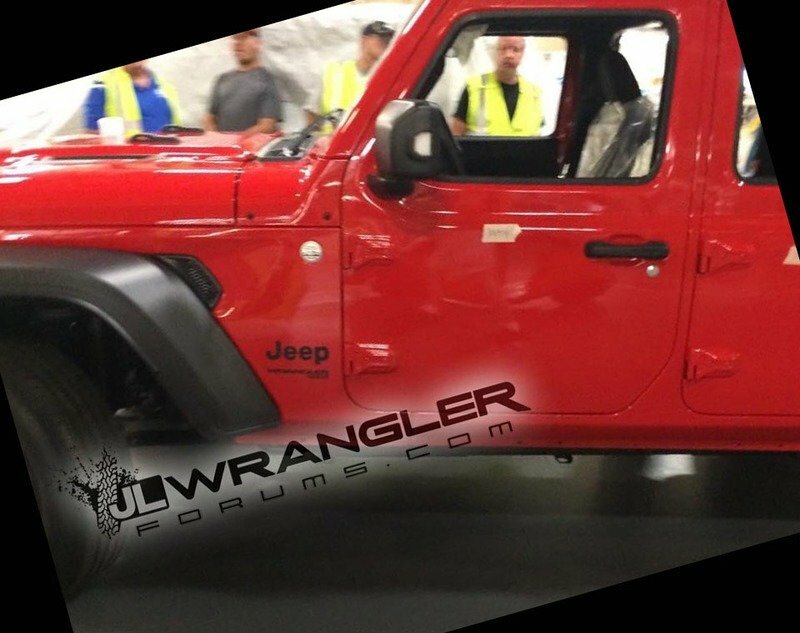 The grainy photo was undoubtedly not supposed to be taken, as evidenced by the limited view it affords of the new Wrangler Unlimited. Still, there are plenty of details to pour over. First, it’s clear this is a four-door Wrangler Unlimited, otherwise known as the JLU. 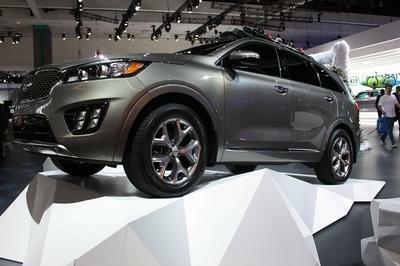 It’s lack of badging, knobby tires, and rock rails suggests this is a Sport model, though its hood features vents – a previous sign of an upper-class model or special edition. 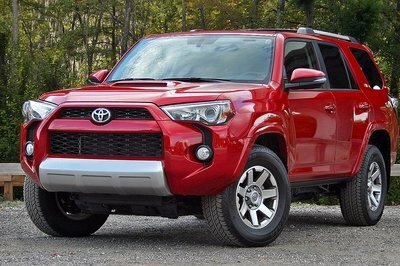 The windshield bump-stops on the hood have been redesigned, too. Also visible is the side vent integrated just behind the front fender. It’s smaller than anticipated, but thankfully doesn’t distract from the Wrangler’s classic lines. And speaking of lines, the cowling panel and doors have strong creases, helping break up the flat, vertical sides seen on the previous Wrangler JK. New side mirrors are present, too, with integrated turn signals. Gone are the push-button door handles, replaced with pull-style handles in black. The front fenders carry a new shape and appear molded from richer, higher-quality plastic. This particular Jeep has the soft top option, which we’re glad still exists. Unfortunately, the photos don’t show much of the interior, beyond the black seats covered in protective plastic. Of course, at this rate, we’ll have a full view of the 2018 Jeep Wrangler JL long before its official debut at the 2017 LA Auto Show in November. Are You Ready For the 2019 Jeep Wrangler JL? The New Jeep Wrangler JL Has Made its L.A. Debut!!!! The 2018 Wrangler is new without being too different. 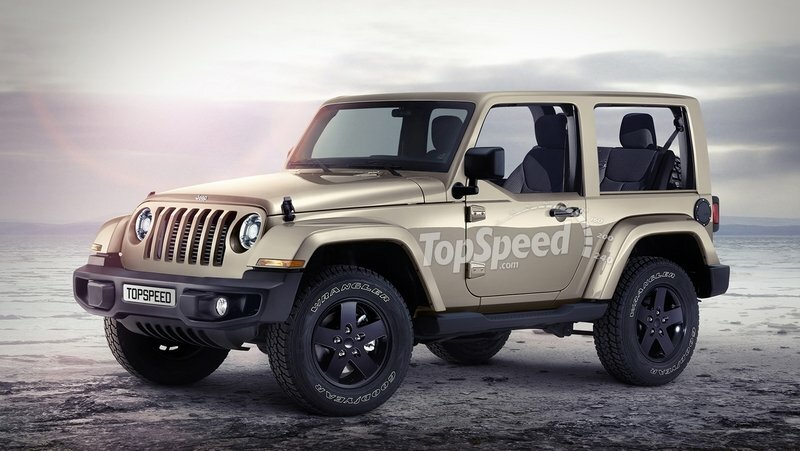 For all the hype surrounding the next-generation Jeep Wrangler, it’s not like we didn’t know what it was going to look like. 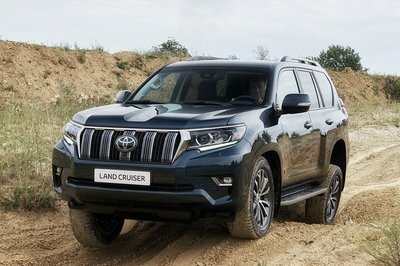 Jeep would have been absolutely foolish to completely depart from the iconic upright grille and windshield, removable doors and top, and overall boxy design. Thankfully, Jeep designers can keep their job and Jeep loyalists can put away their pitchforks: the 2018 Wrangler is new without being too different. The new Wrangler will be a more civilized SUV on the road while still maintaining its outstanding off-road capability. Of course, it’s not surprising to see this much excitement over the Wrangler. After all, it’s unquestionably the most important model to the Jeep lineup, which makes it one of the most important models in the entirety of Fiat Chrysler Automobiles. 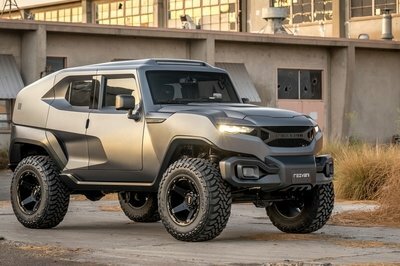 Neither Jeep nor FCA could afford to screw it up. From what we’ve seen and the rumors we’ve heard, the new Wrangler will be a more civilized SUV on the road while still maintaining its outstanding off-road capability. That should only help Wrangler sales, which honestly, doesn’t exactly need help. 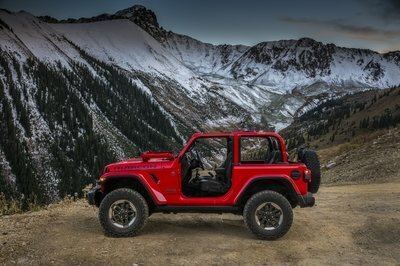 The current Wrangler JK has been selling like crazy since its debut in 2007. Even through the recession years, the Wrangler has done well. 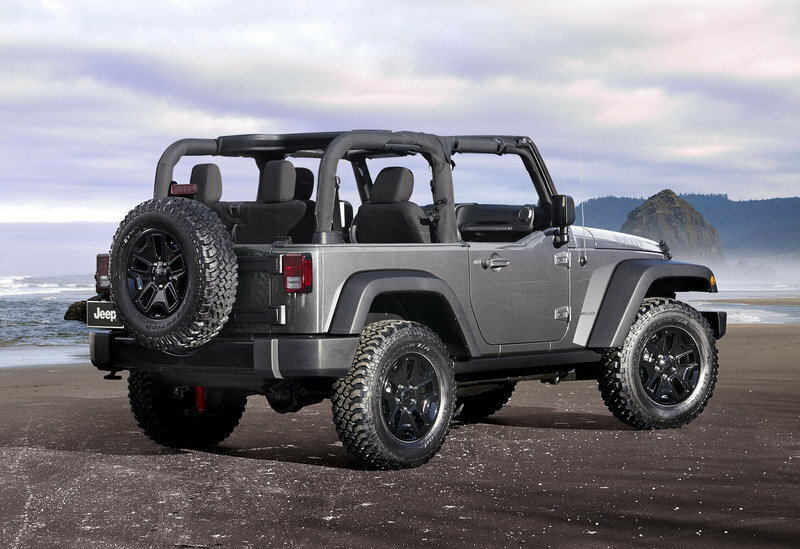 Much of that can be attributed to the Wrangler Unlimited, the four-door model. The addition of rear doors and more interior space allowed families to justify having a Wrangler. It could serve as both the weekend toy and the daily driver. These days, nearly 80 percent of all Wranglers are four-door versions. And that’s not a small number. 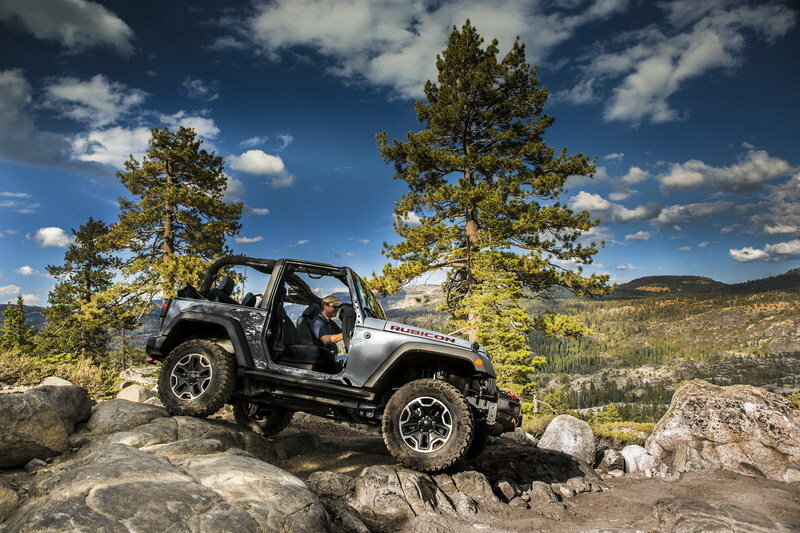 In 2015, Jeep sold over 220,000 examples in North America alone. So, what do you think of the 2018 Jeep Wrangler Unlimited’s new design? Let us know in the comments below. 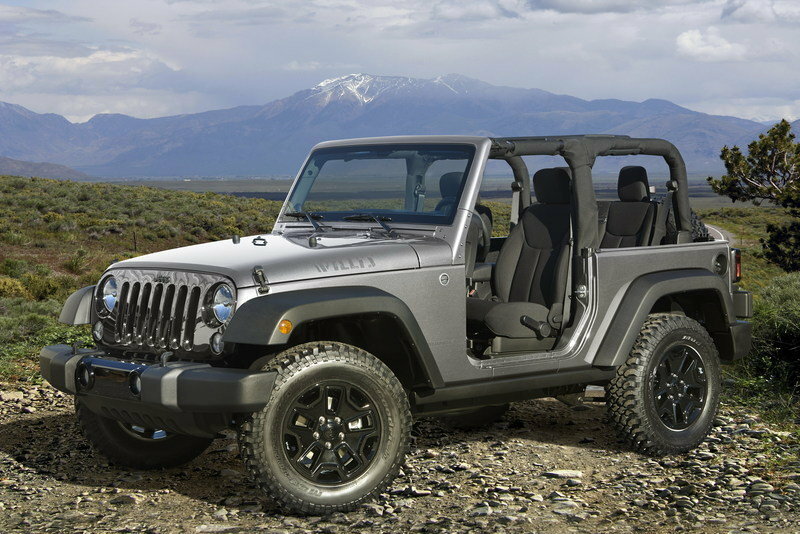 Read our speculative review on the 2018 Jeep Wrangler.